CFM can perform axial and radial welds in tubes up to seven metres long, with outside diameters ranging from 88 mm to 180 mm. 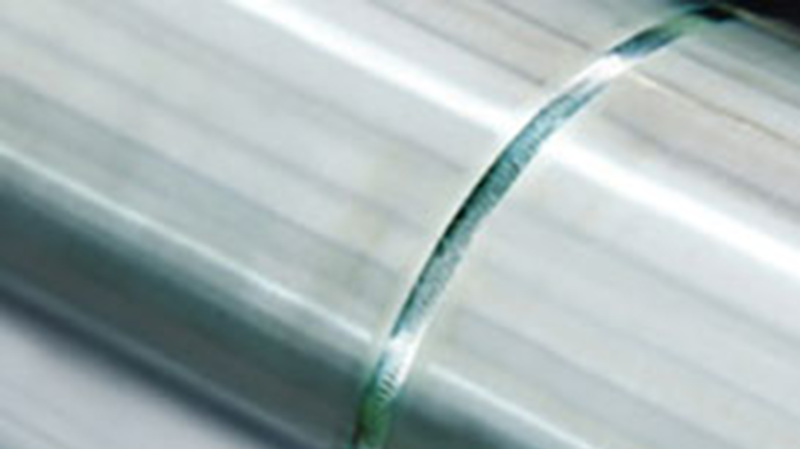 Tubes are usually robotically welded, followed by an X-ray or ultrasonic inspection of the weld and tube itself. Liquid penetrant testing can also be performed.